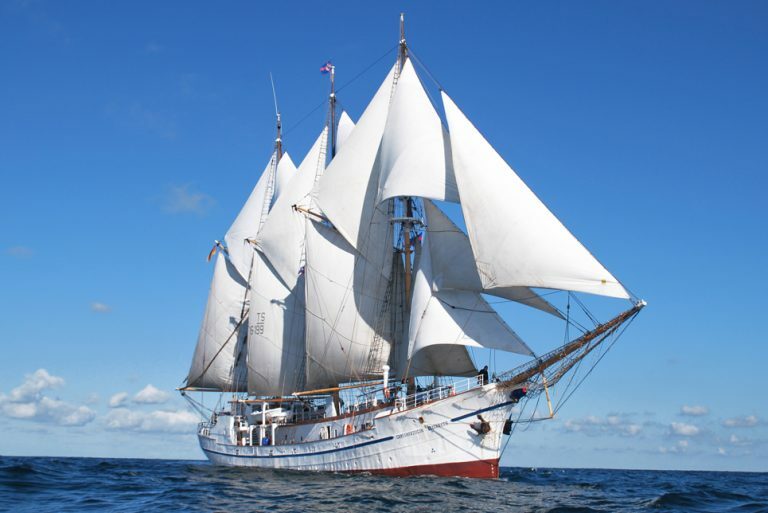 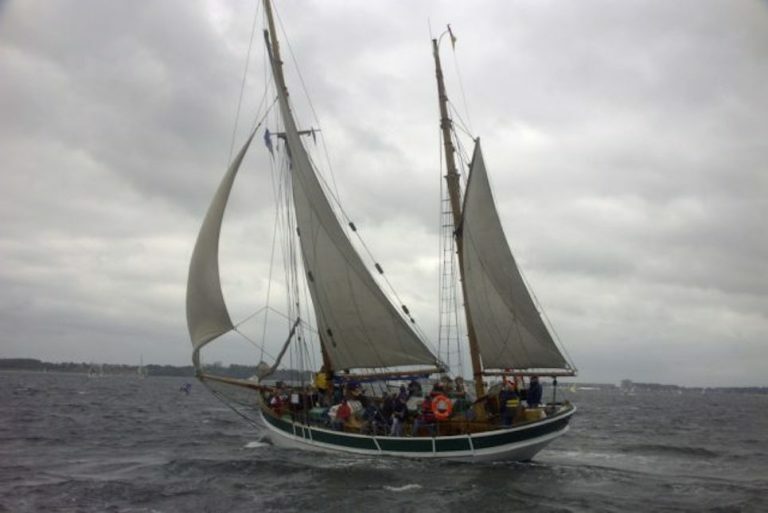 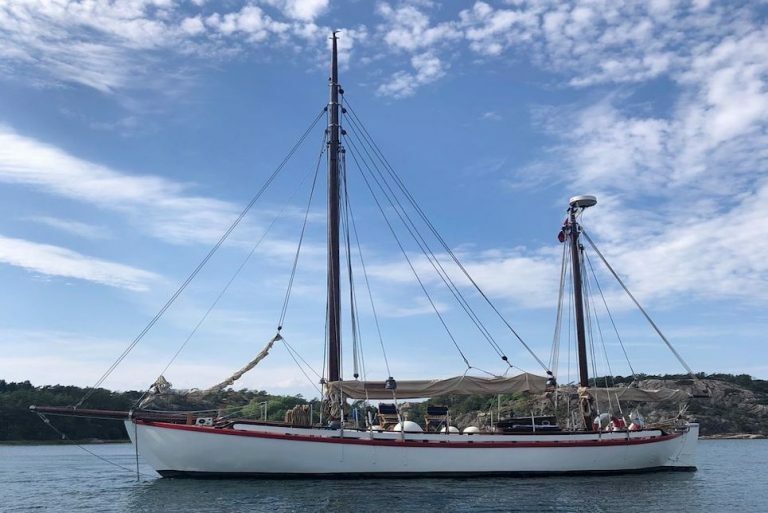 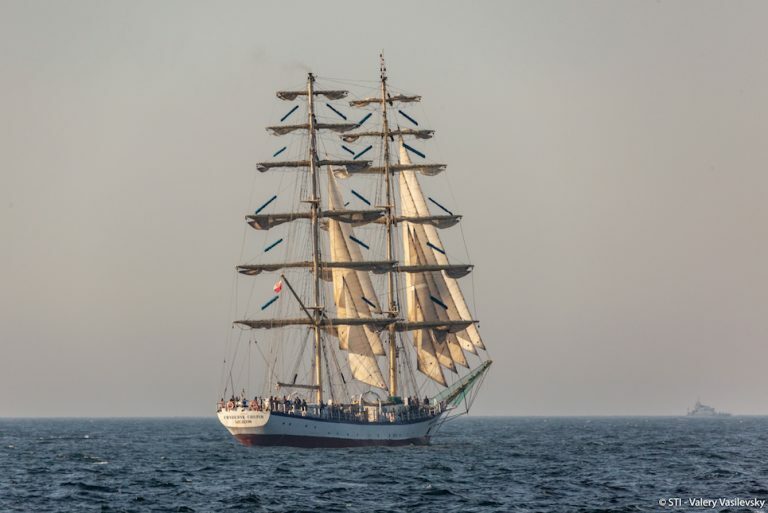 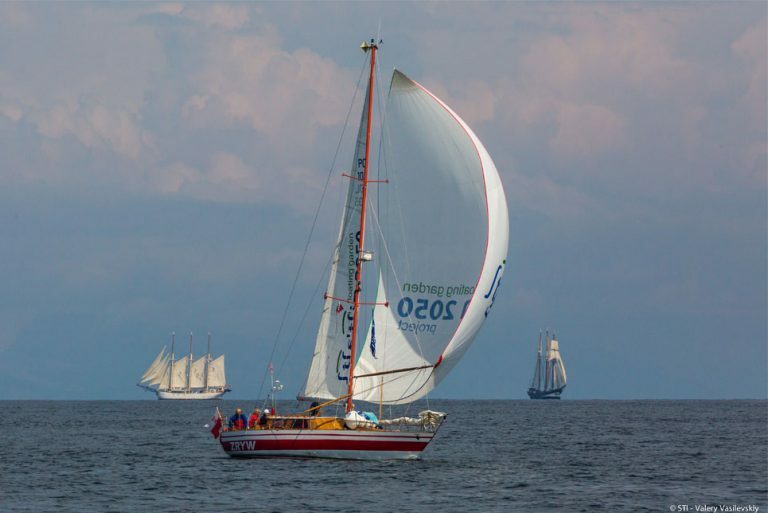 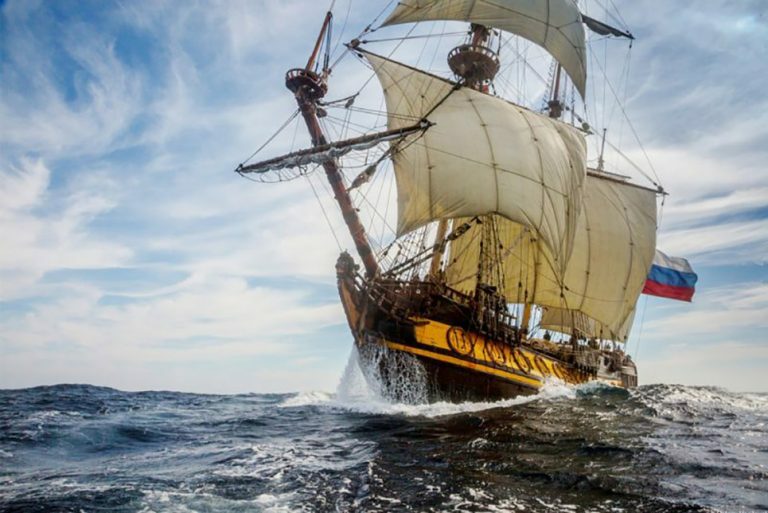 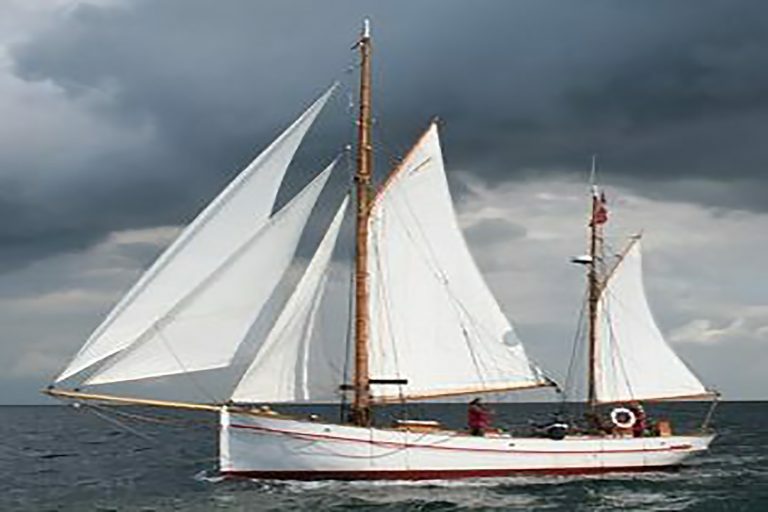 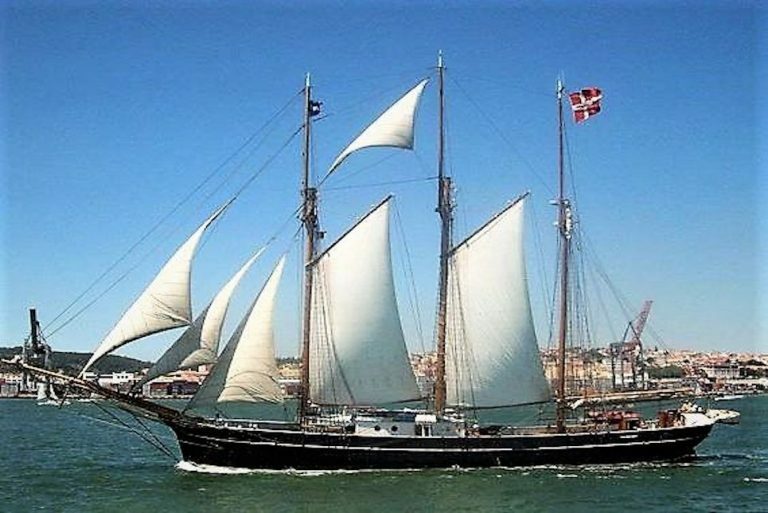 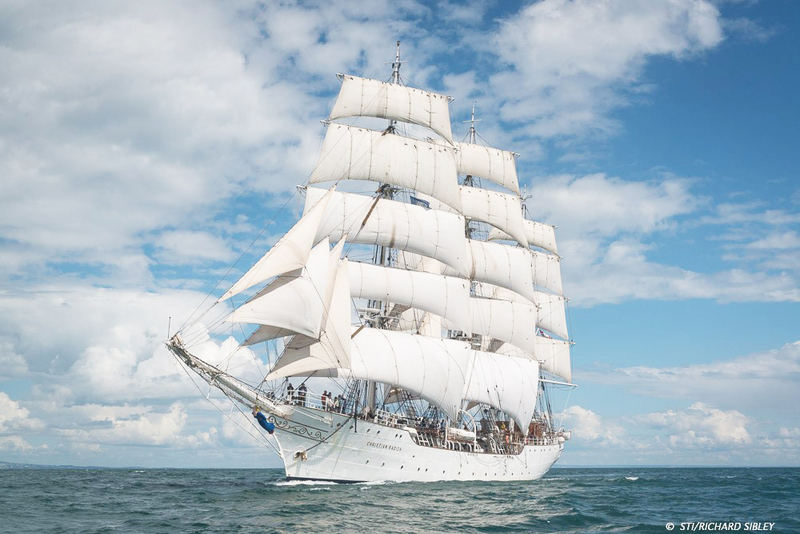 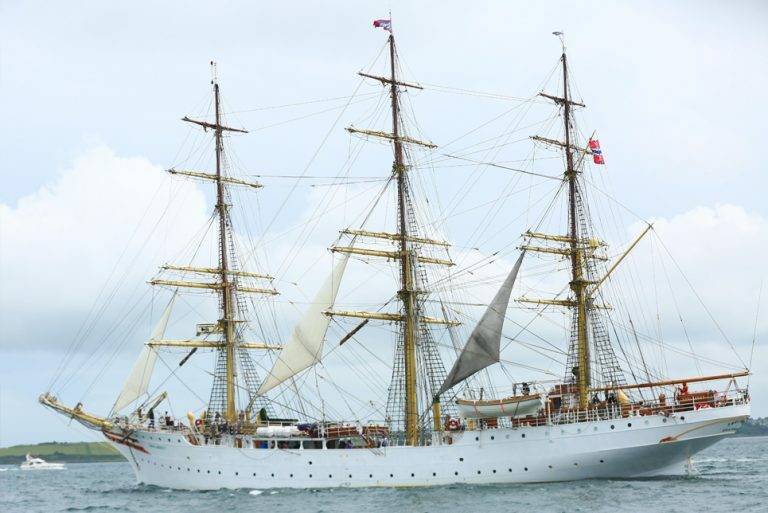 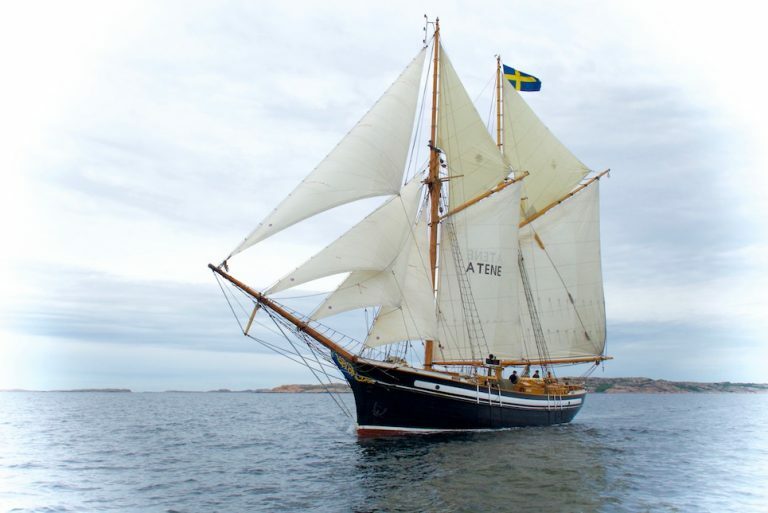 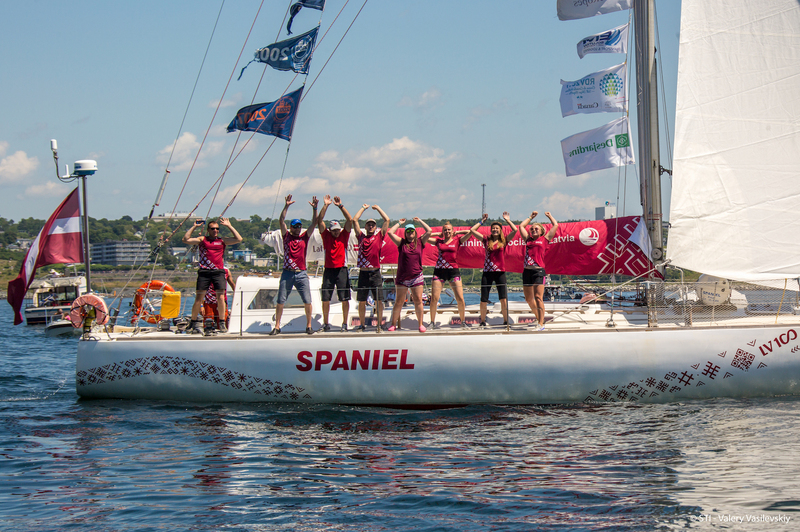 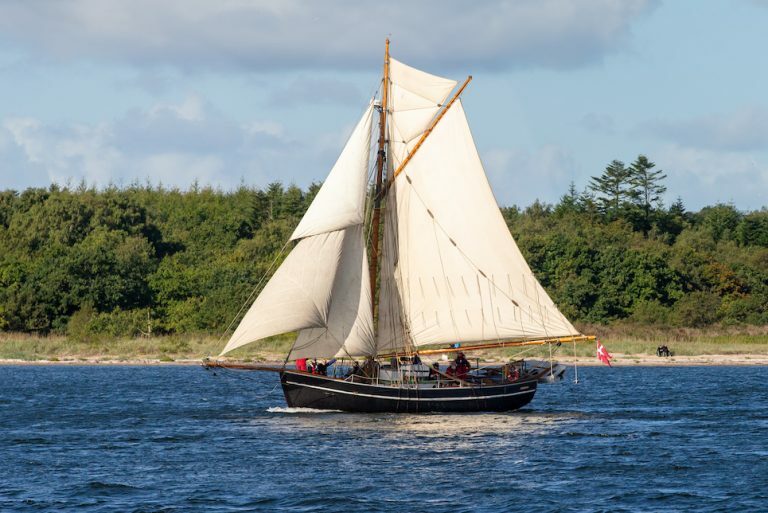 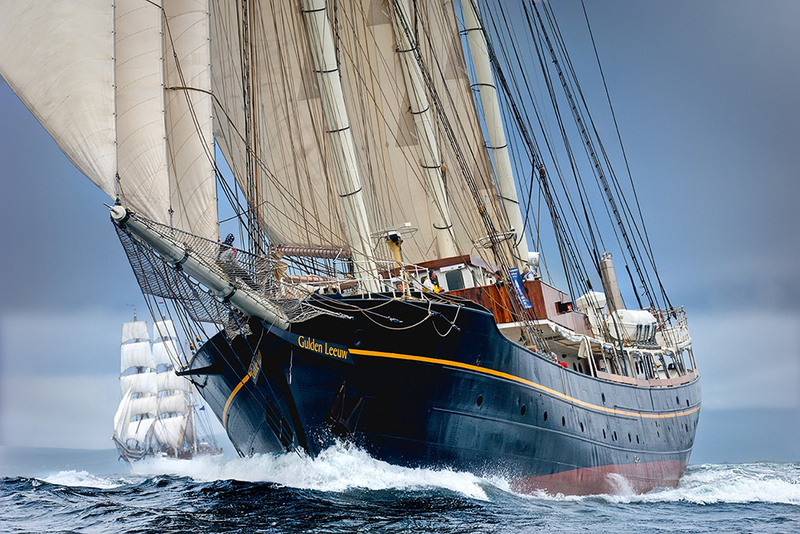 Following four days of Norwegian hospitality in the beautiful city of Fredrikstad, the Tall Ships fleet will set off on the Tall Ships Races 2019 Cruise-in-Company along the stunning Norwegian coast, to Bergen. 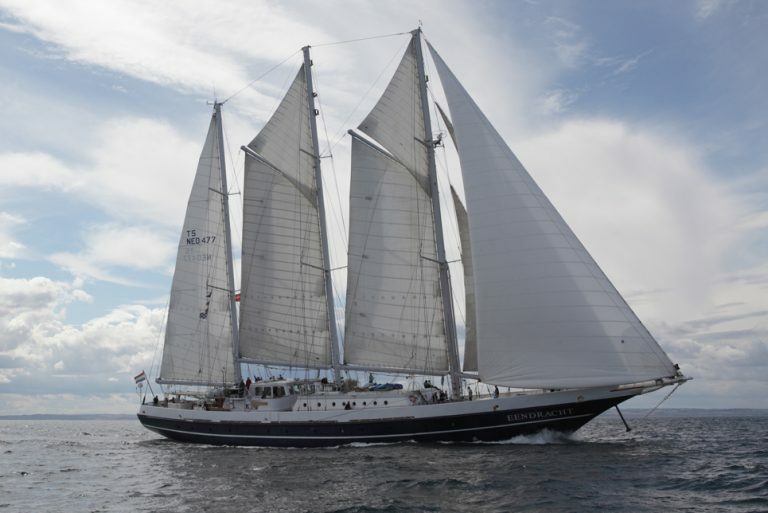 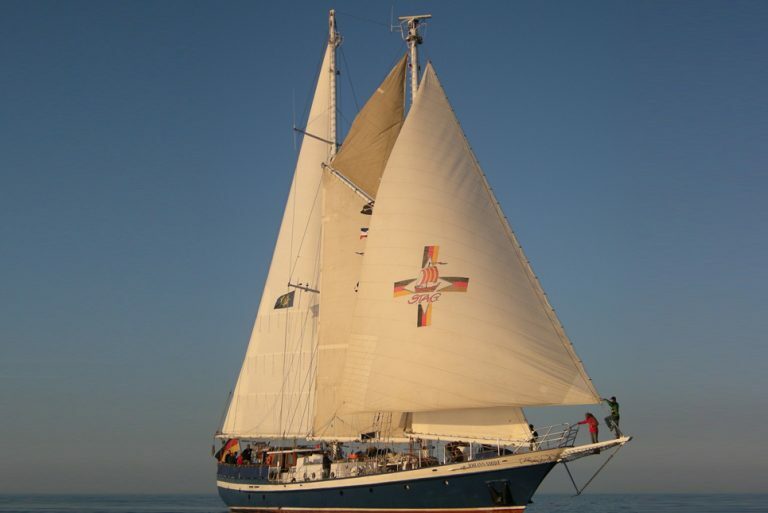 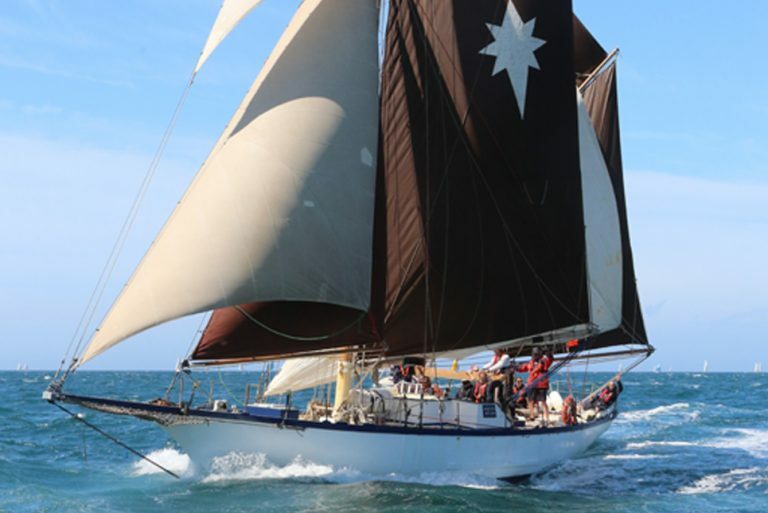 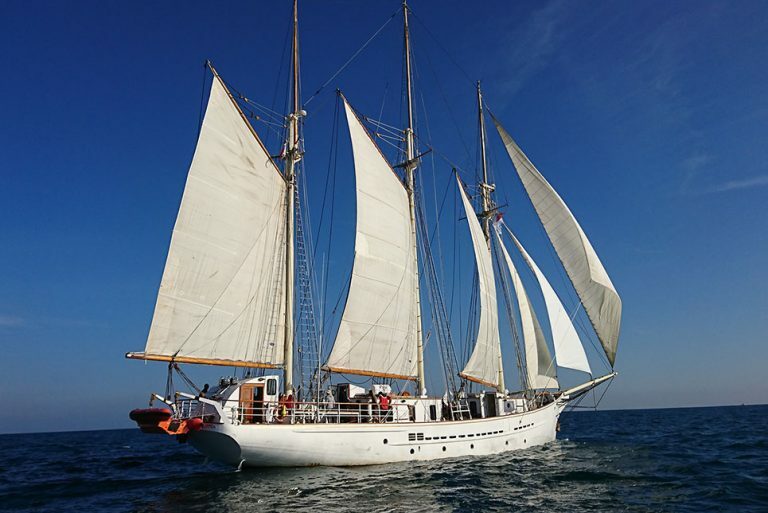 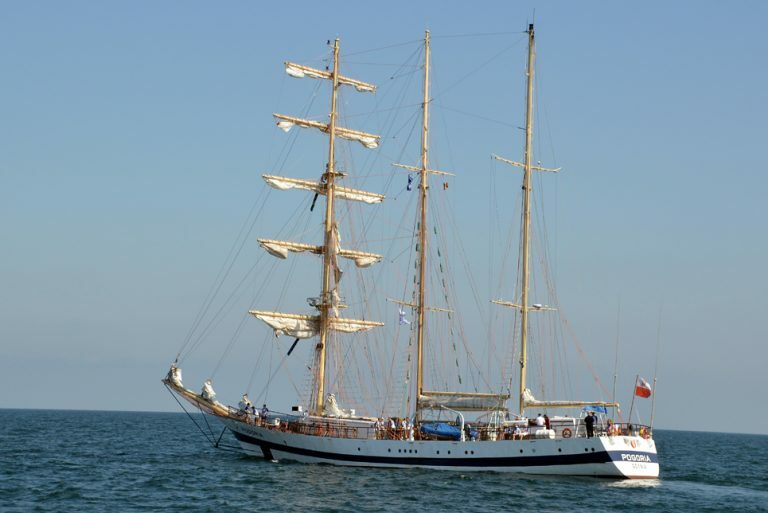 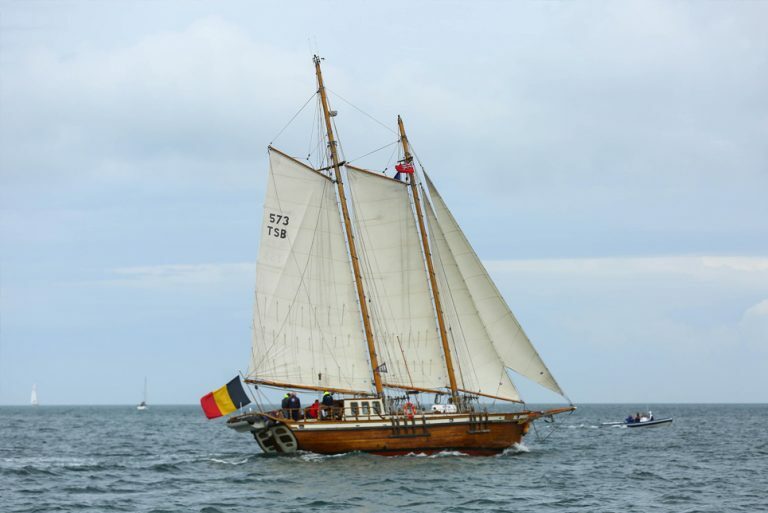 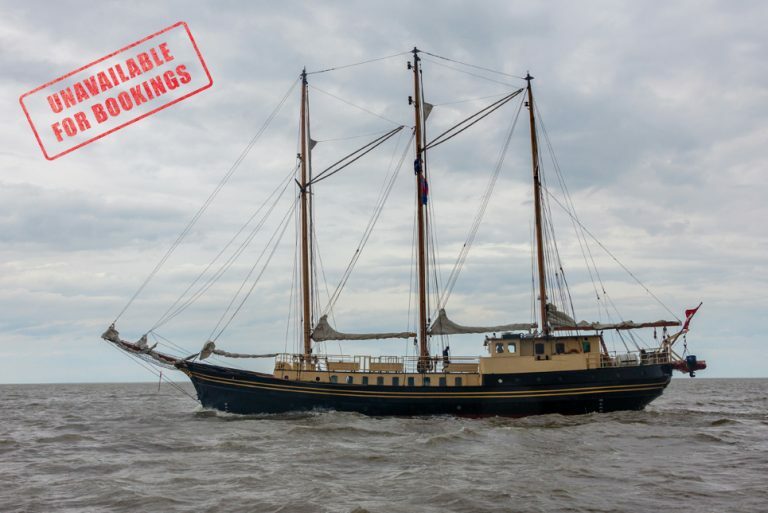 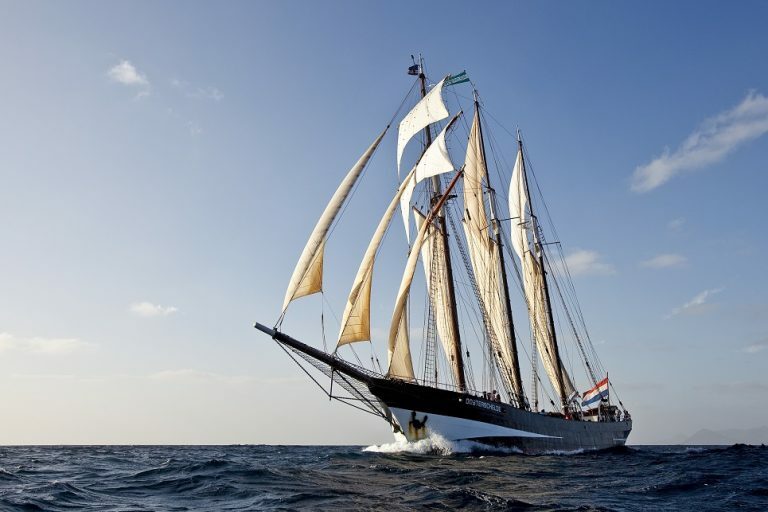 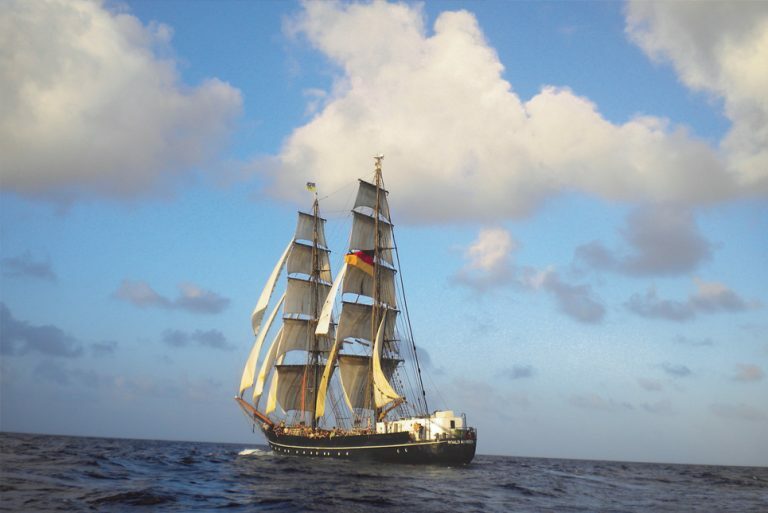 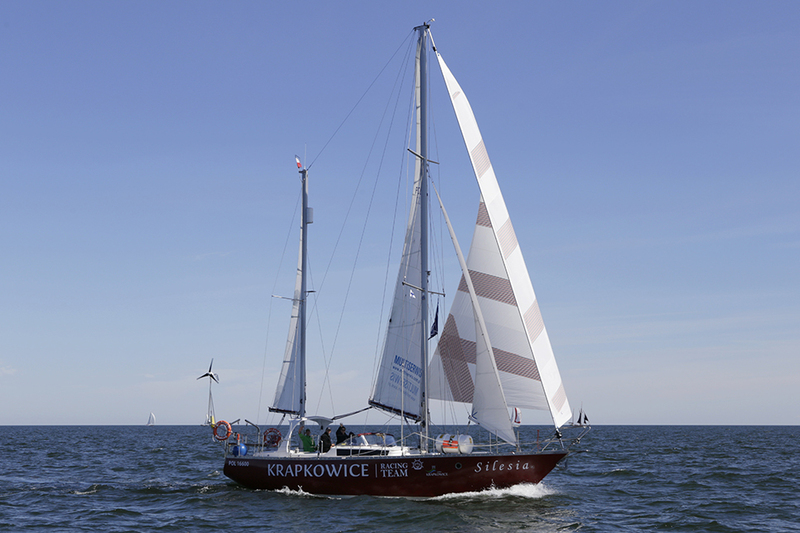 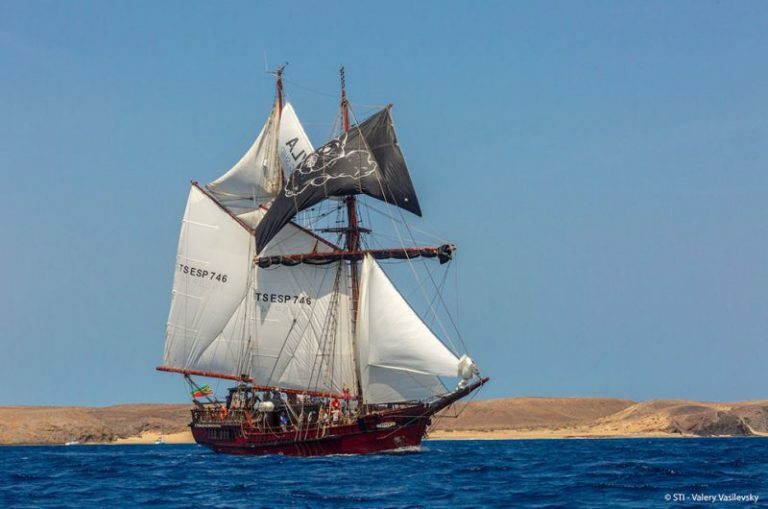 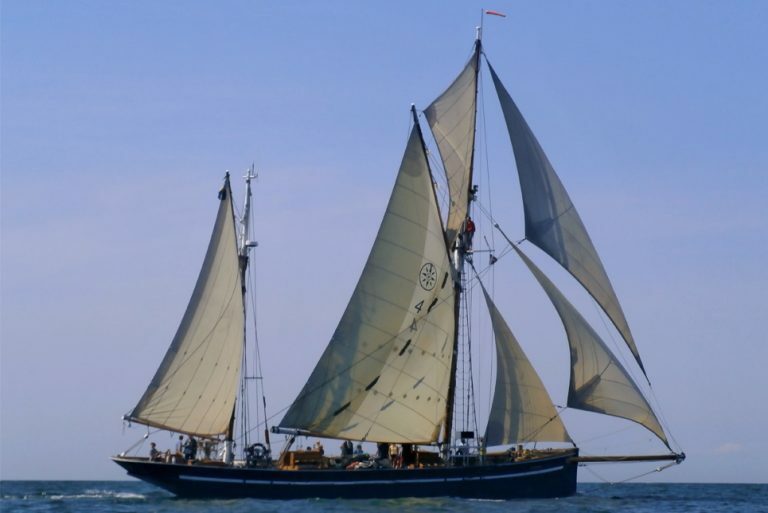 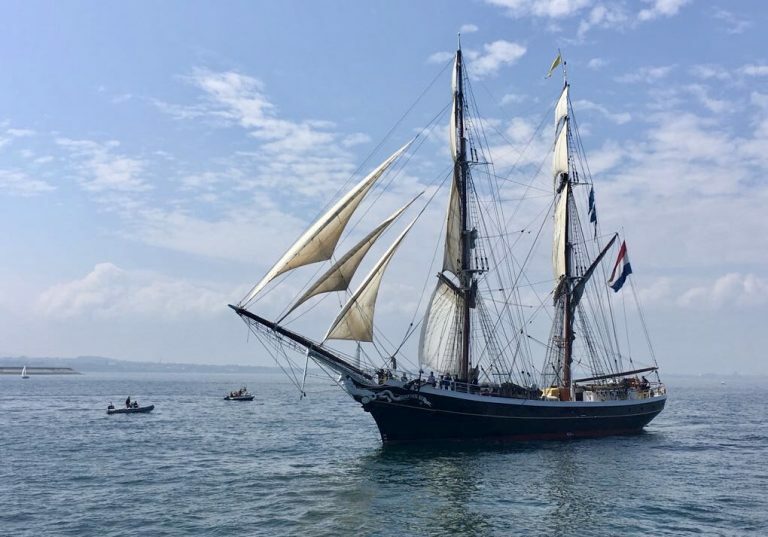 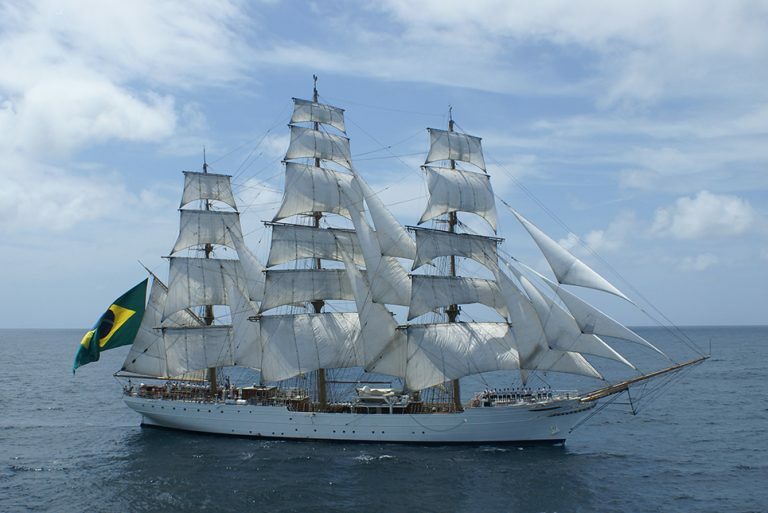 Throughout this voyage, the Tall Ships fleet will have the opportunity to take part in a non-competitive event – a cruise of friendship and adventure. 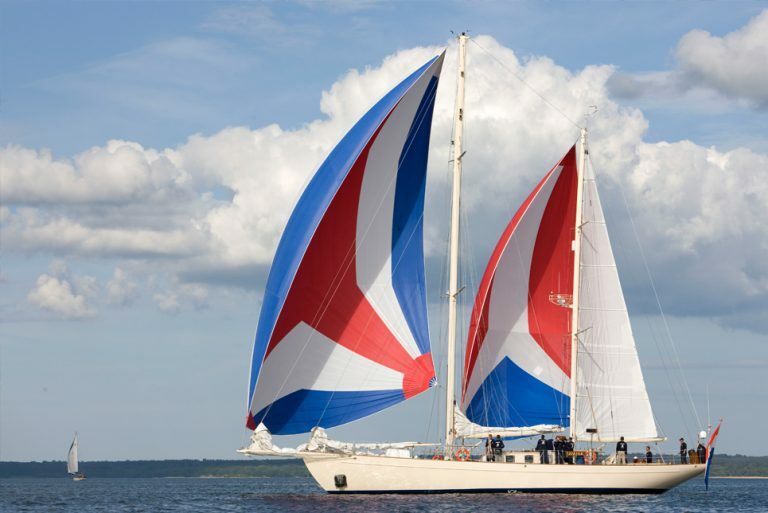 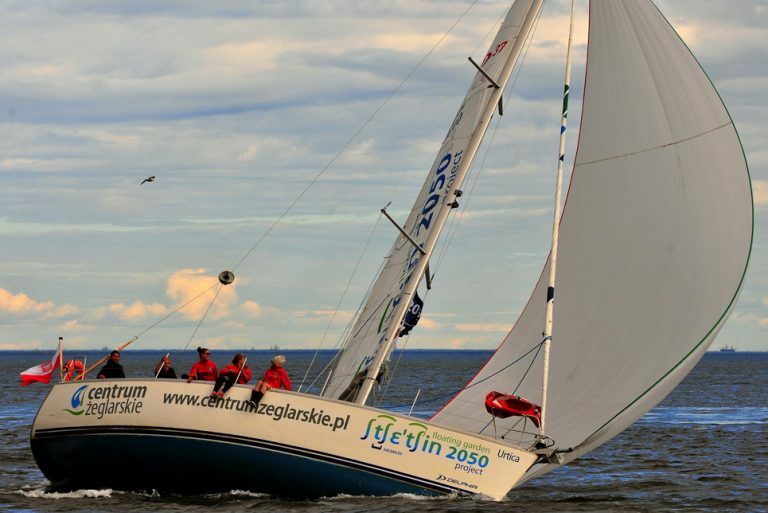 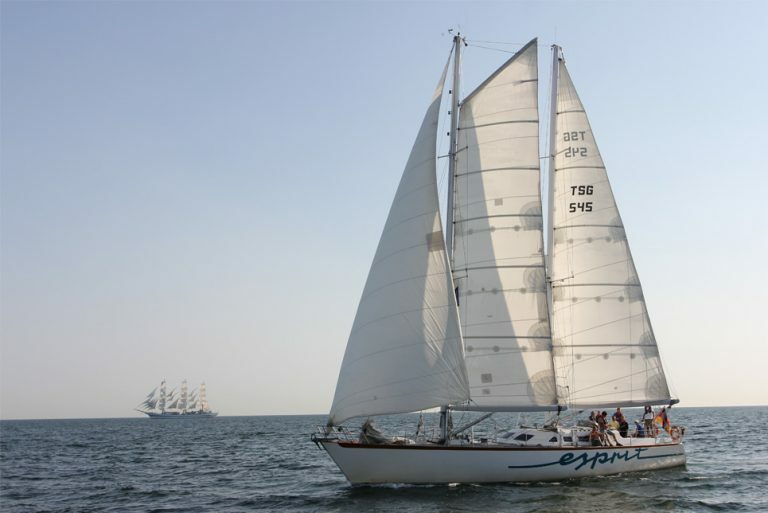 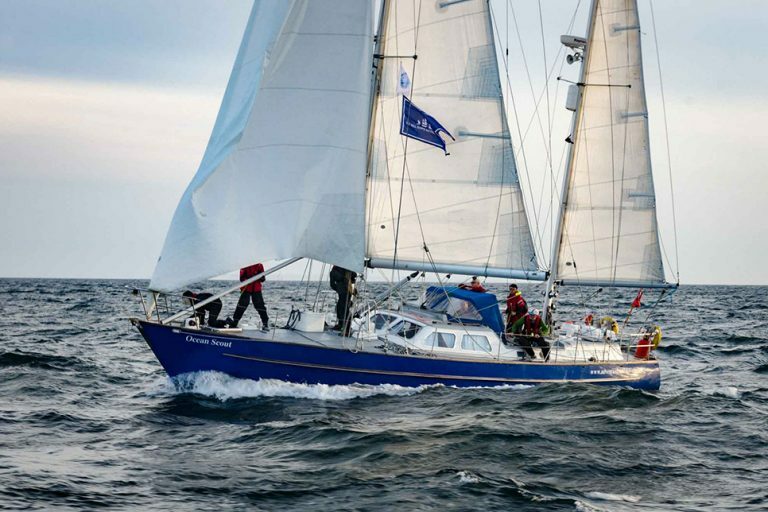 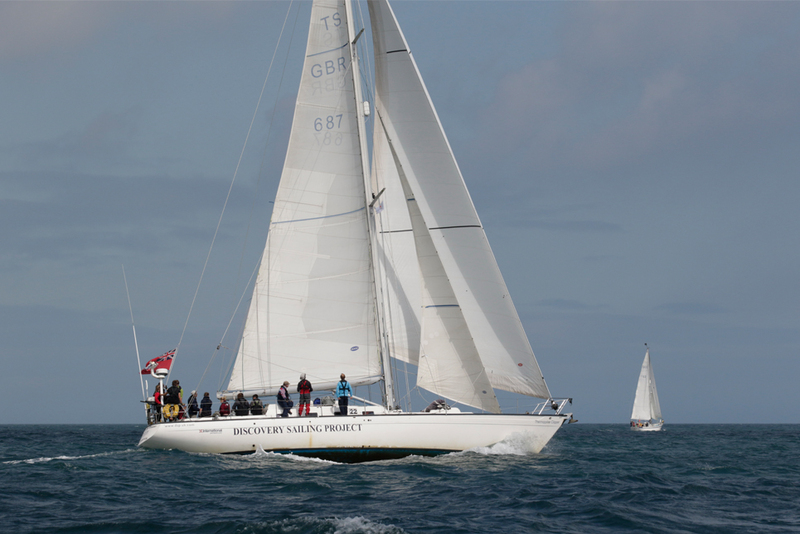 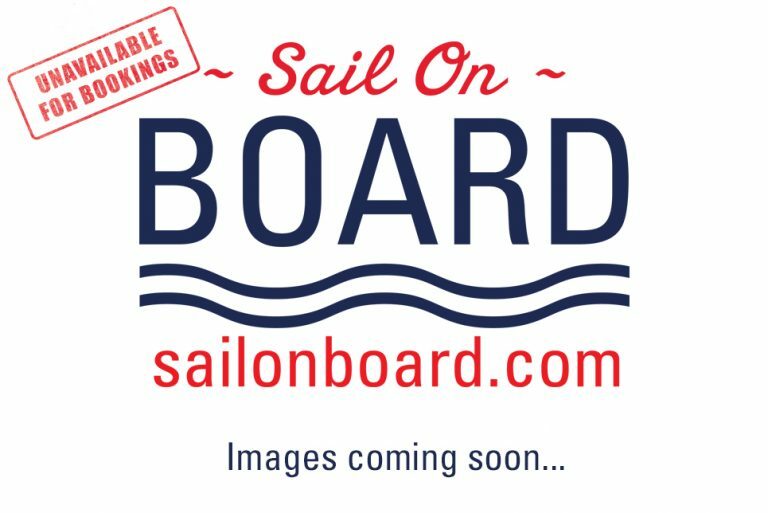 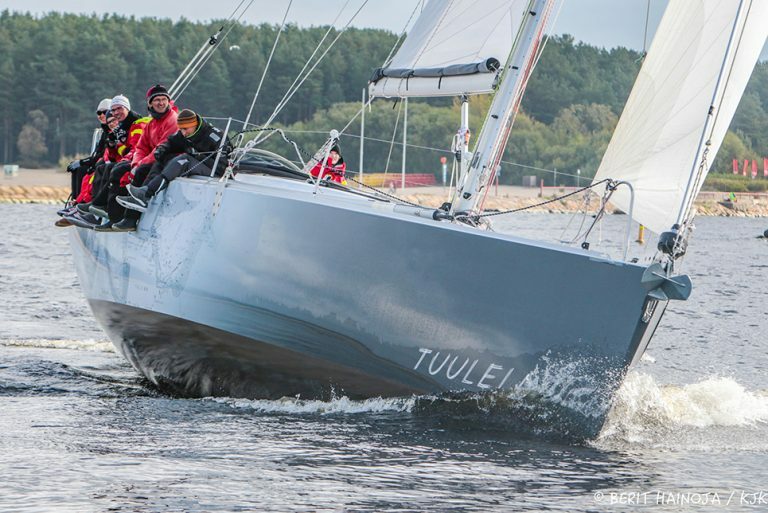 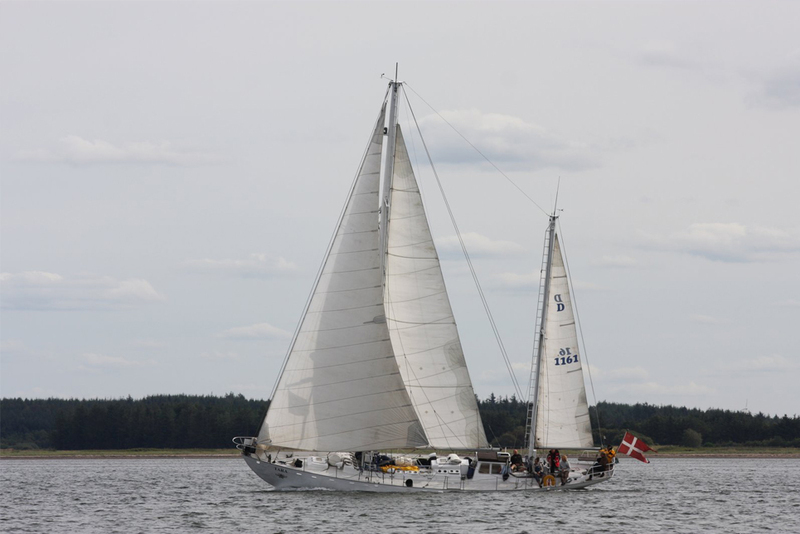 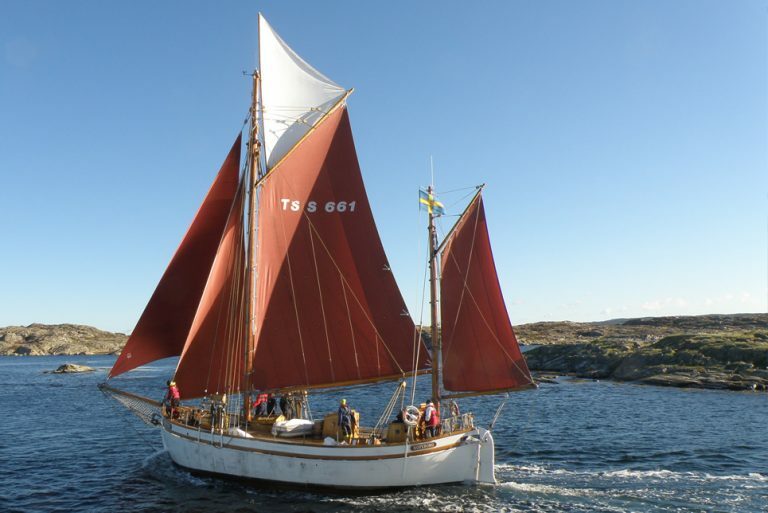 You will get the chance to enjoy invigorating sailing, amazing coastal scenery, and an excellent programme of activities as you sail around the Norwegian coast. 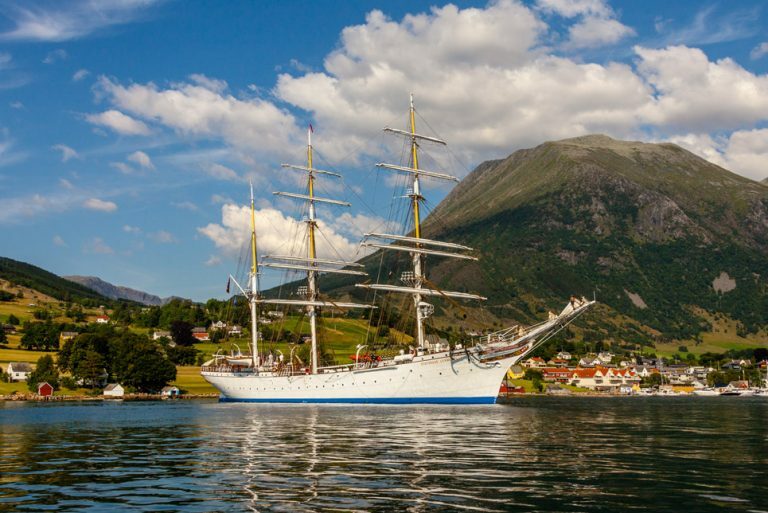 Stopping in a selection of ports along the way, this voyage is the perfect chance to experience all that Norway has to offer. 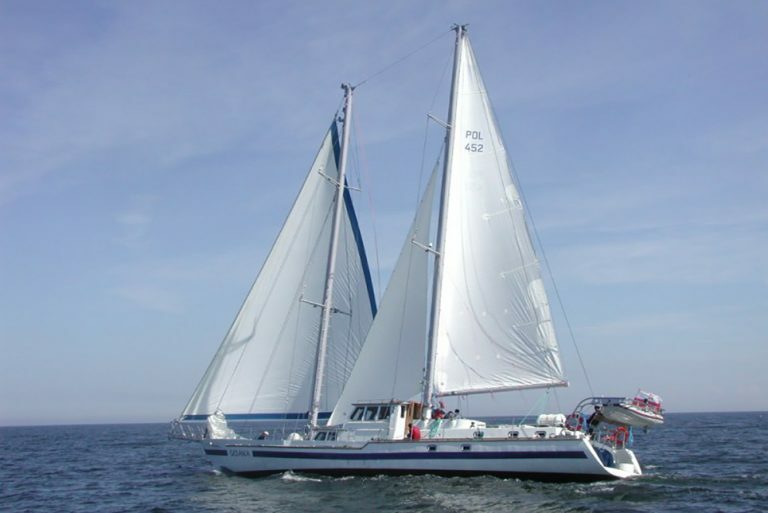 You’ll find wonderful landscapes, natural reserves, amazing bays, safe anchorages, historical ports, diverse dining, cultural experiences, and much more. 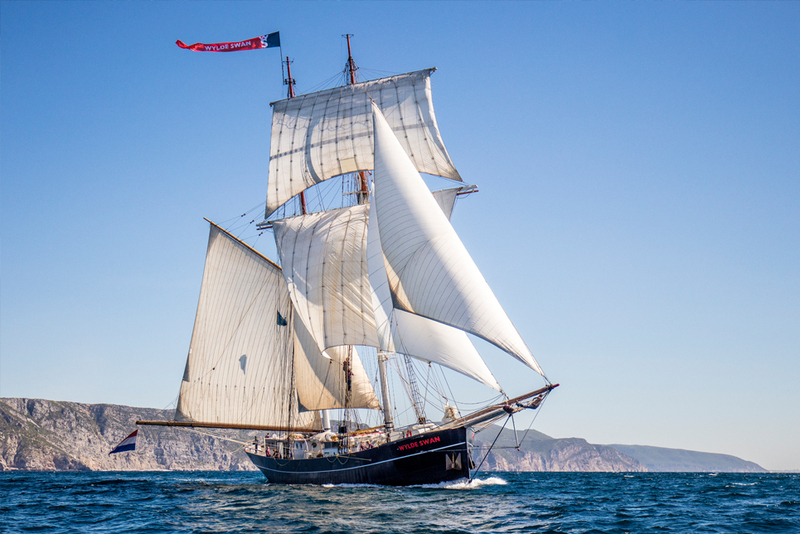 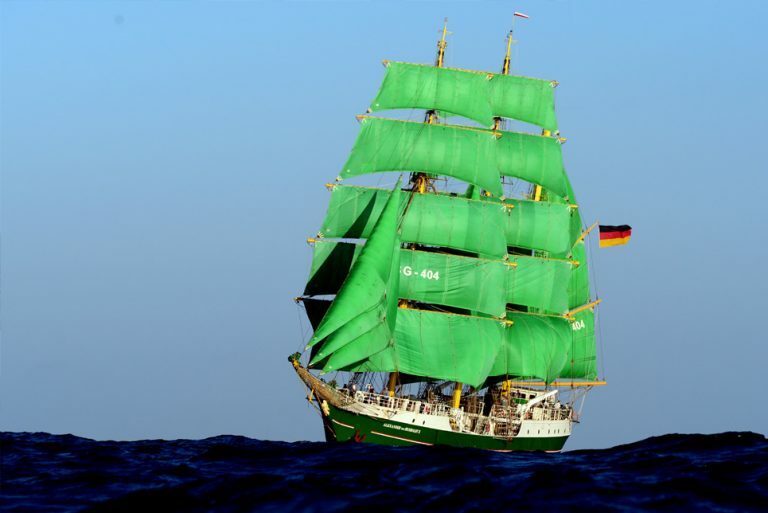 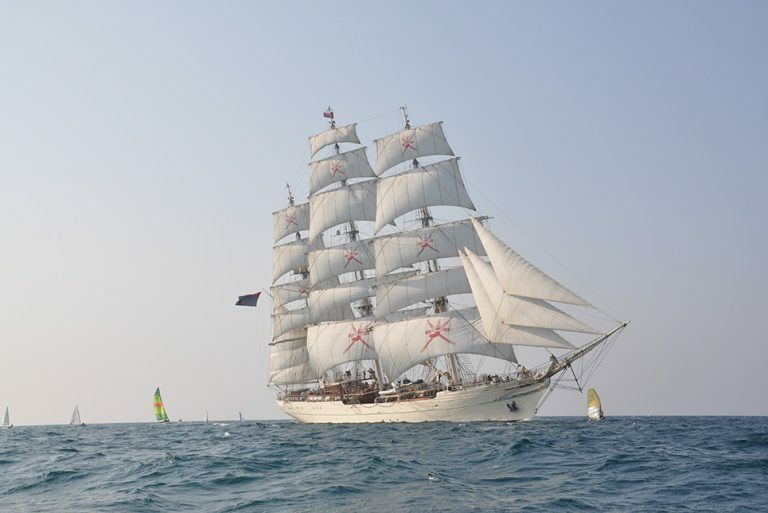 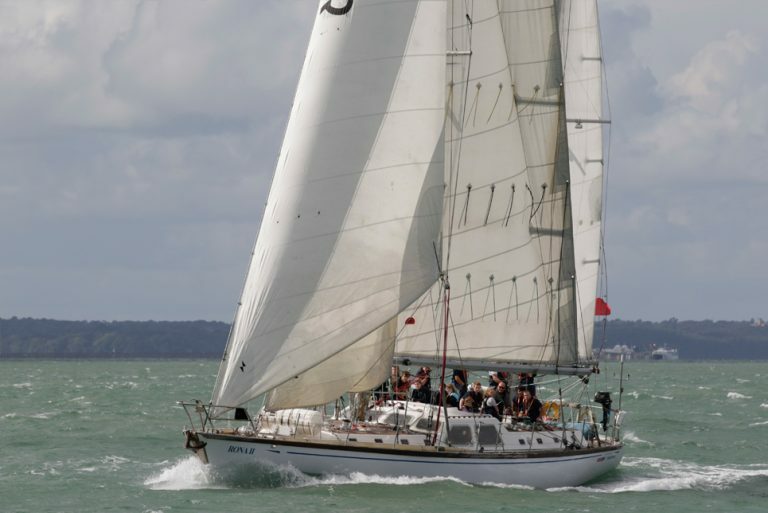 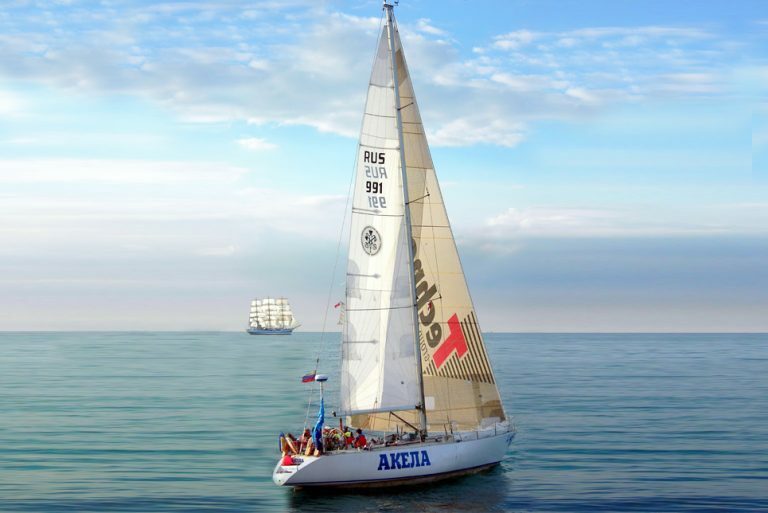 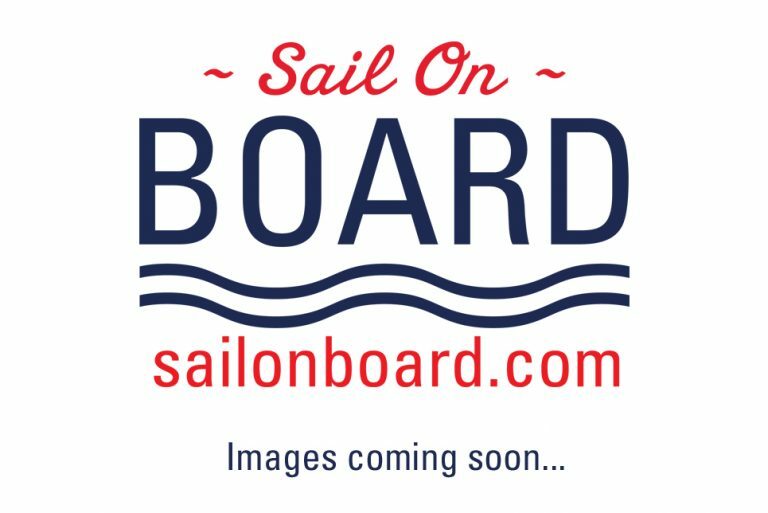 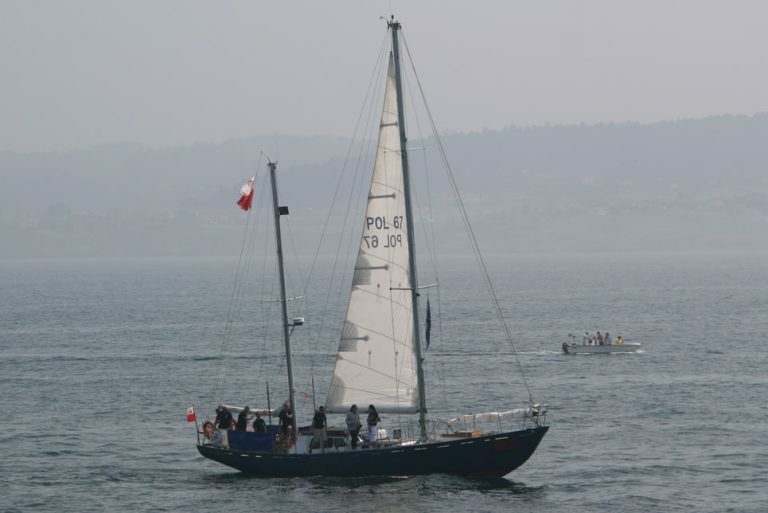 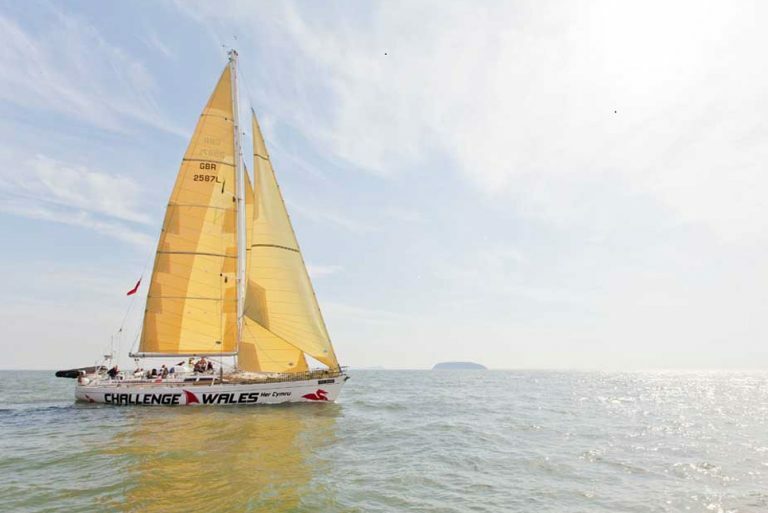 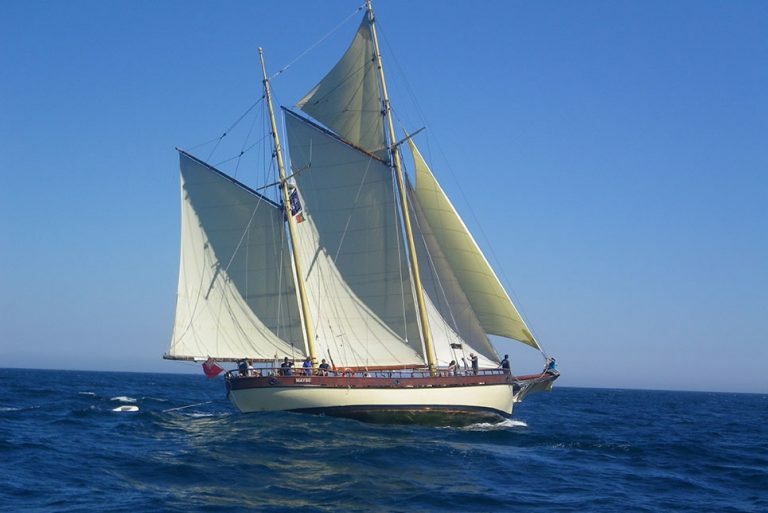 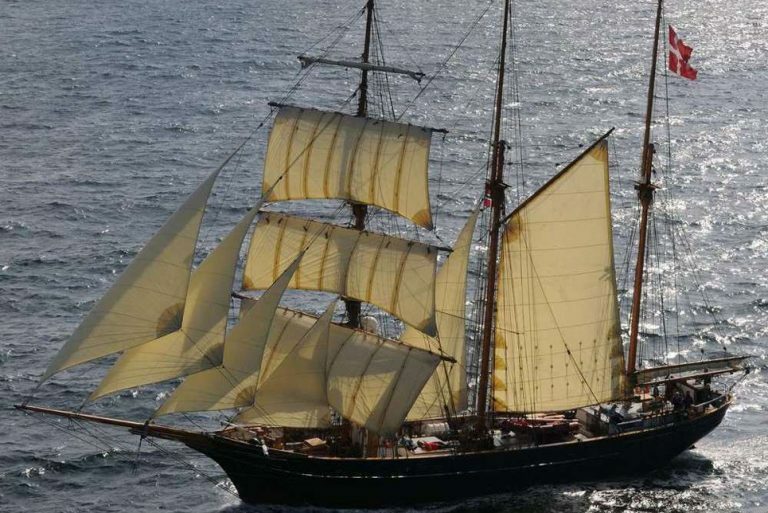 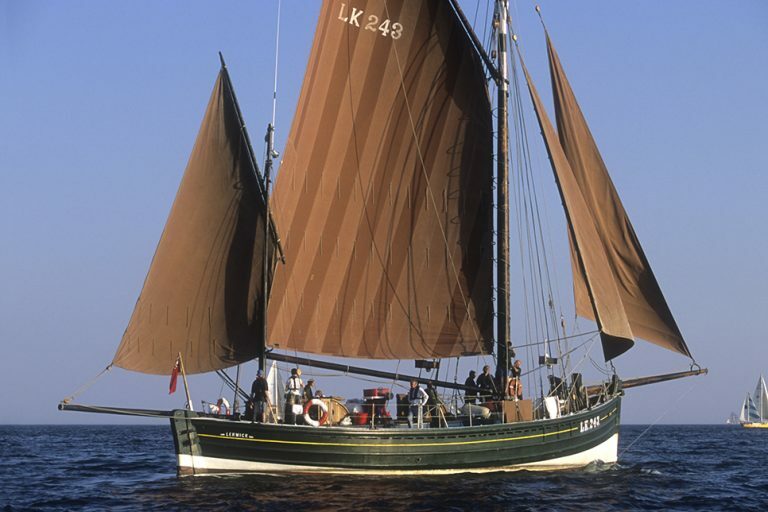 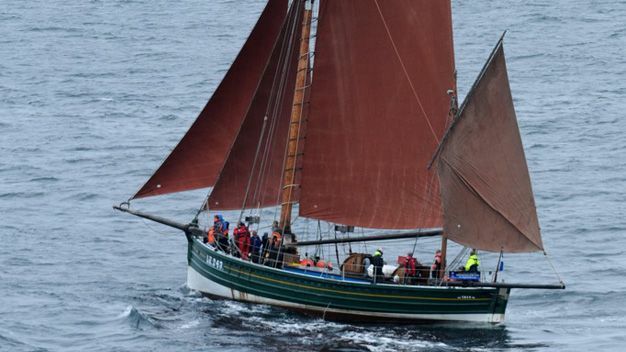 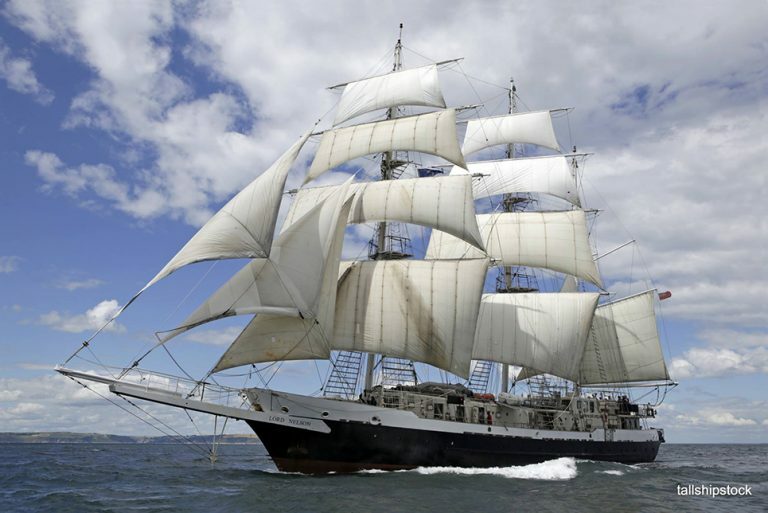 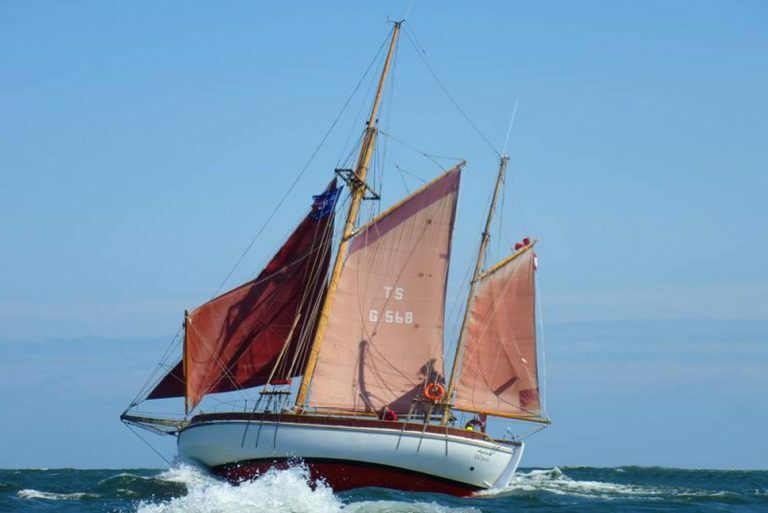 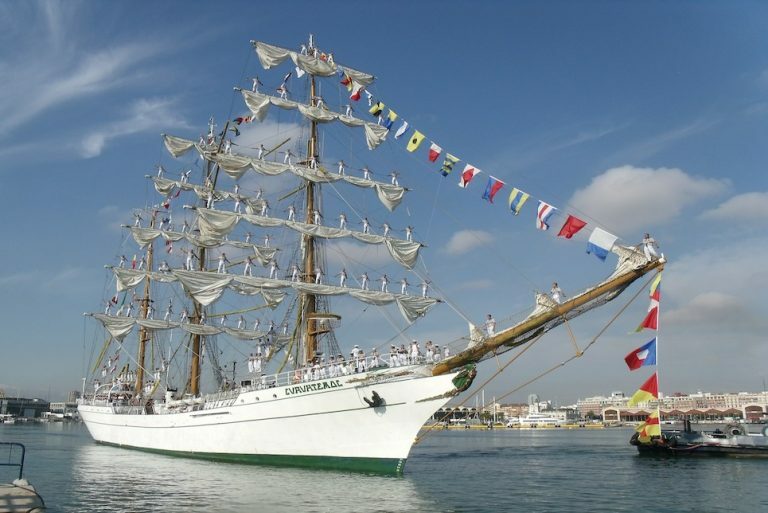 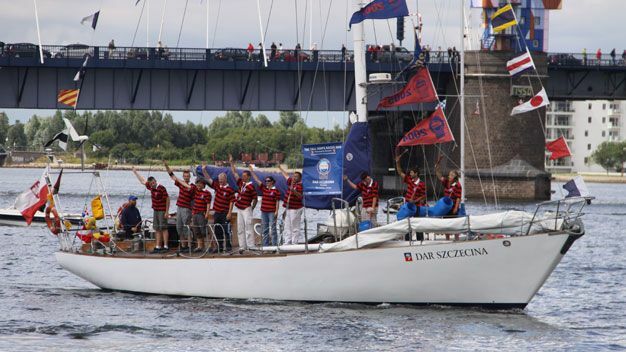 Keep checking back to find out details of the Tall Ships vessels taking part in this epic sailing adventure.